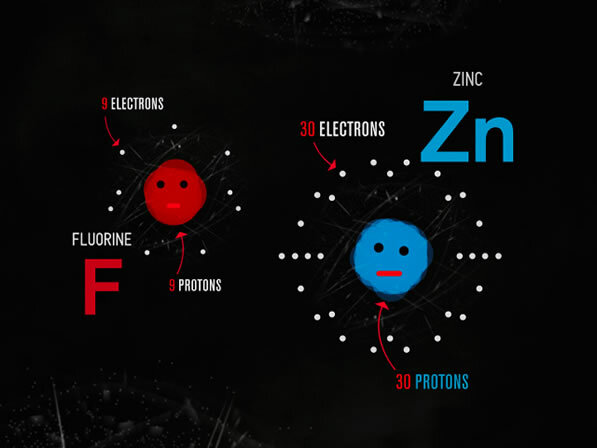 You might have done better in chemistry class in school if they had videos like TMBG’s take on the periodic table called The Elements. The final piece will be included on a DVD called “Here Comes Science” by Feel Good Anyway. Update: The DVD was actually released yesterday, you can pick it up on Amazon.